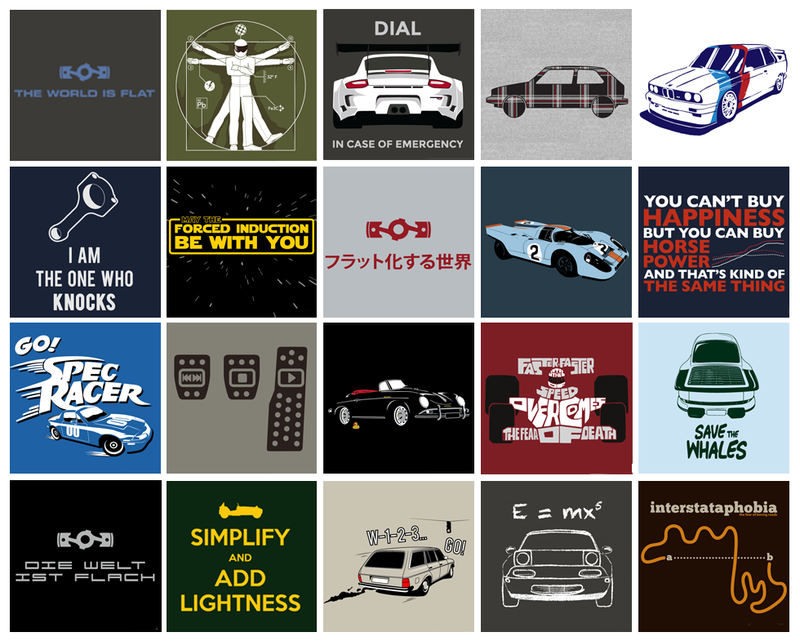 PSA: Our pals at Blipshift are running their first sale of 2015. PSA: Our pals at Blipshift are running their first sale of 2015. It starts tonight at 10 EST and ends on Monday at 10 EST. If you missed any of their shirts, now is the time to buy 57 of them. Go go go.